Trichomoniasis is a protozoan STD that involves the genital tract; other protozoan STDs infect the intestine. The causative agent is a peculiar flagellated protozoan that does not form cysts and lacks mitochondria. 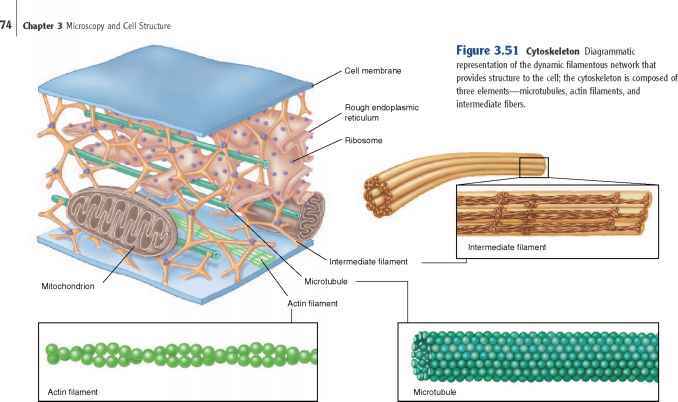 Organelles called hydrogenosomes produce hydrogen gas from pyruvate. ■ What significance does the lack of a cyst form of Trichomonas vaginalis have on the epidemiology of trichomoniasis? ■ Why is there a strong relationship between being "easily killed by drying" and "transmission usually by sexual contact"?